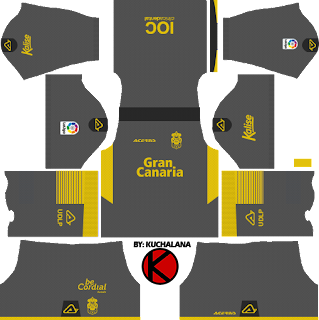 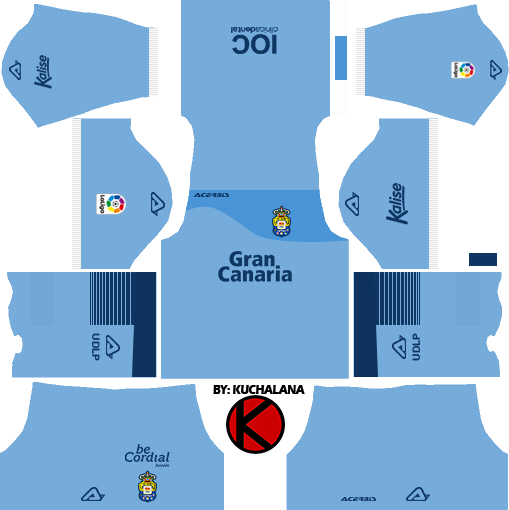 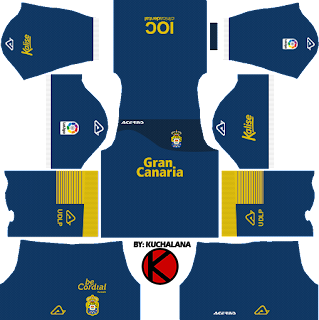 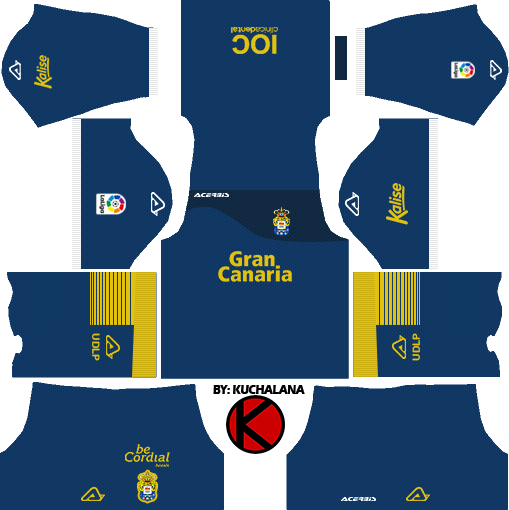 Get the new Unión Deportiva Las Palmas kits seasons 2017/18 for your dream team in Dream League Soccer 2017 and FTS15. 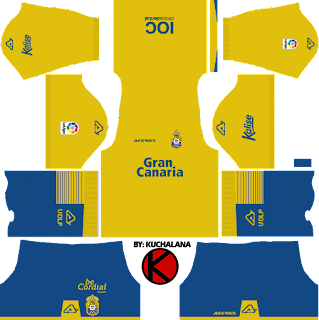 1 Komen untuk "UD Las Palmas 2017/18 - Dream League Soccer Kits"
i can't download it while using cellular data. Why it's happen?